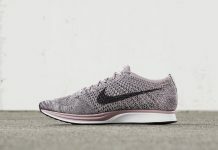 The ever so popular Flyknit Racer will be getting another Fireberry-esque rendition for the Fall season and here’s a first look. 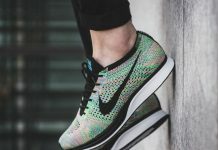 Since 2012, the Flyknit Racer has become a staple for those who like to be Cozy and it’s starting to get more popular by the day. Seen here is a brand new colorway waiting to make it’s debut featuring a Fireberry take on the uppers. 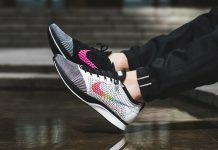 The Flyknit consists of orange, fireberry and black tones that make up an super bright upper, alongside white midsoles that balance these off nicely. 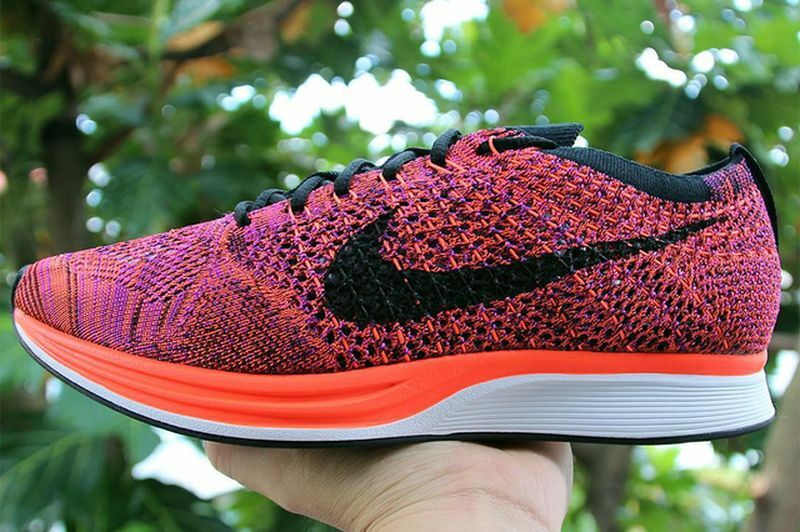 Stay tuned for these to drop at Flyknit carriers across the U.S soon.